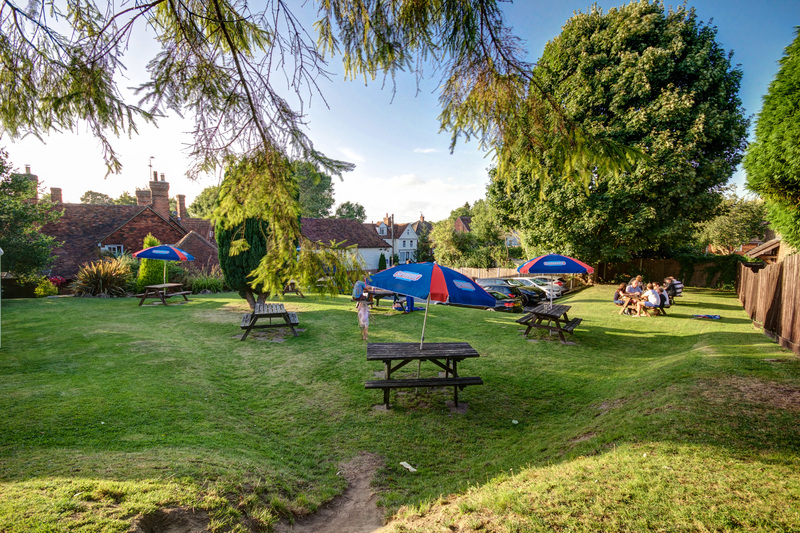 The George Inn is situated in a typical English country village, which is also the home of “The loveliest castle in the world”, Leeds Castle. 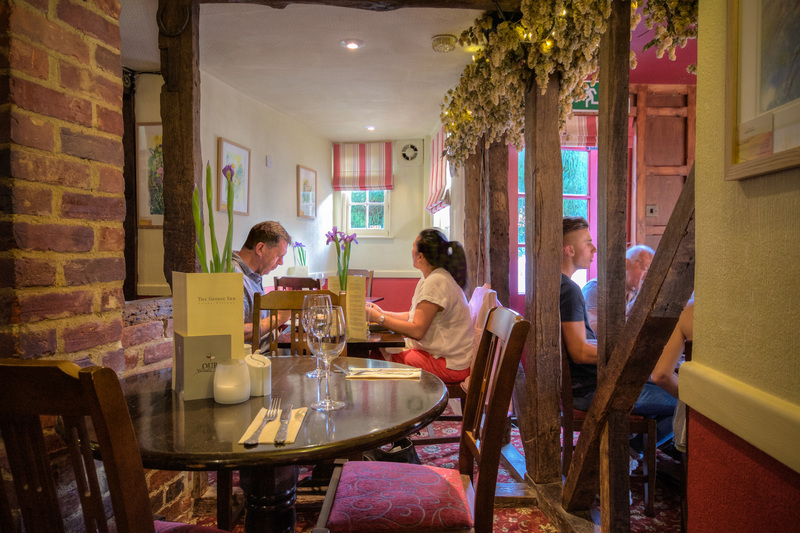 Originally built in 1652, the George Inn started life as a coaching inn with hay stored above what is now the back bar. 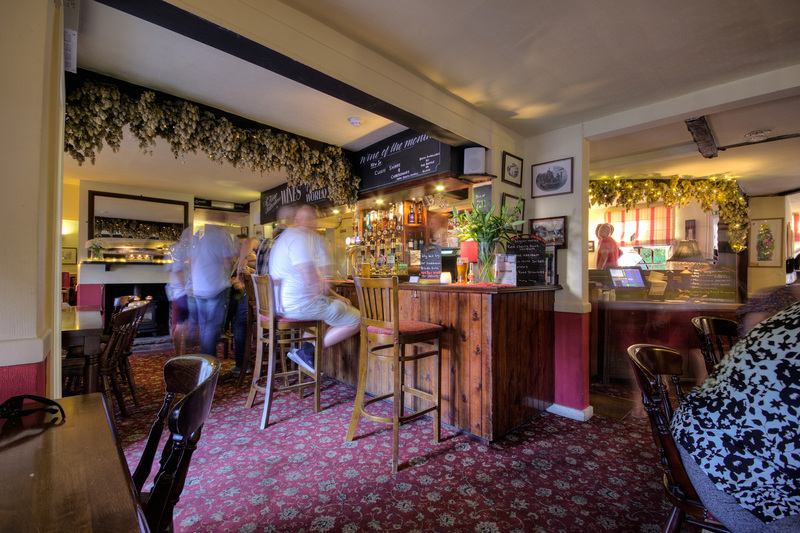 The pub is cosy and warm and in both the dining room and snug bar the walls are decorated with pictures giving visitors a glimpse of life in the early part of the 20th century. 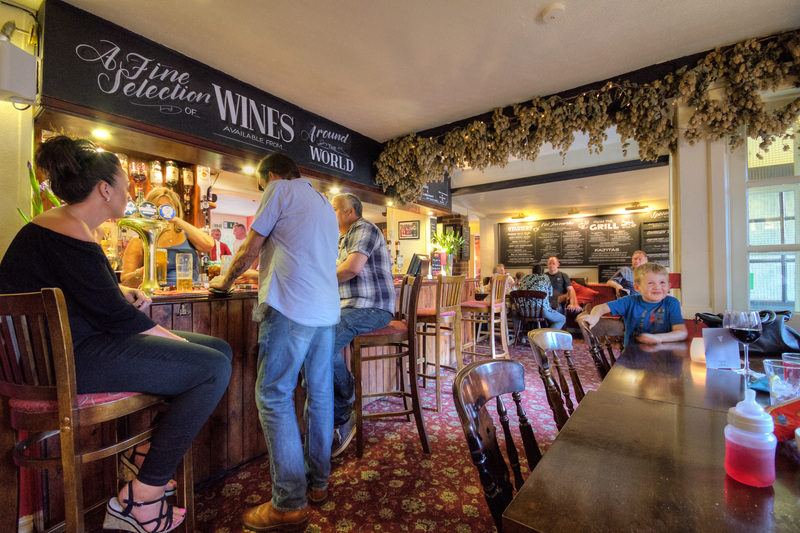 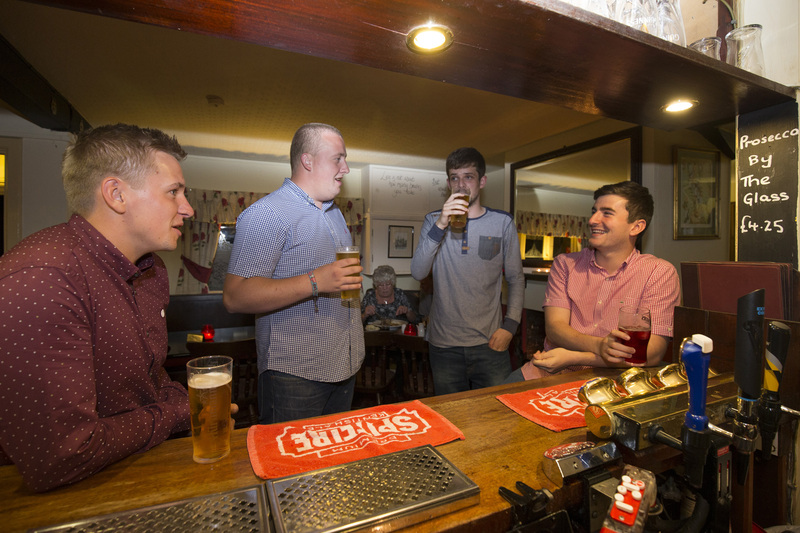 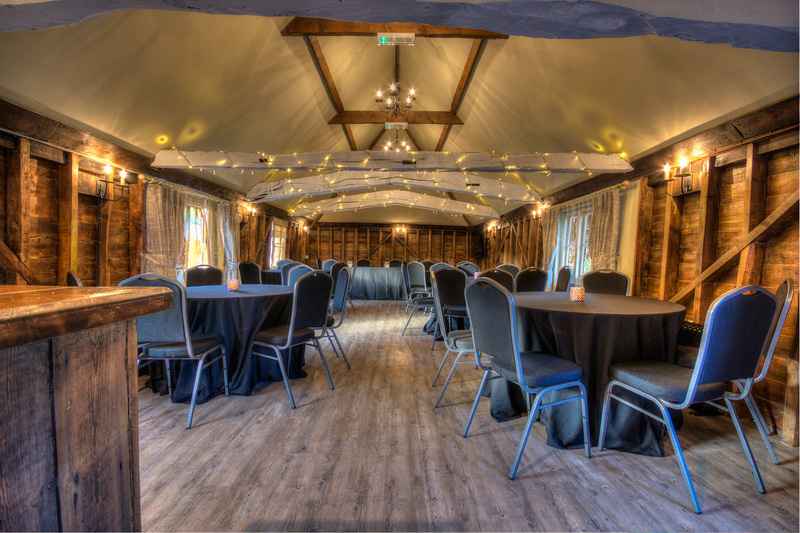 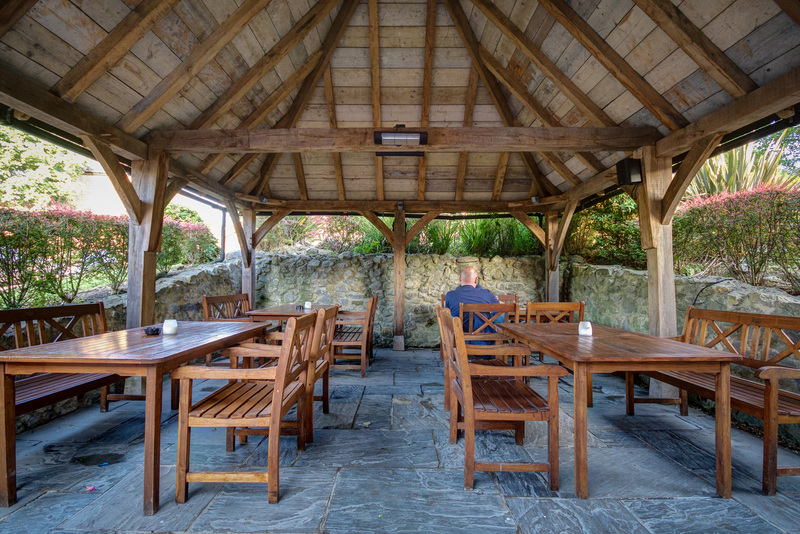 The pub is listed in the Good Pub Guide as we serve up a great pint with delicious hearty and traditional meals in the dining room, the bar or on the new oak-covered al fresco patio.